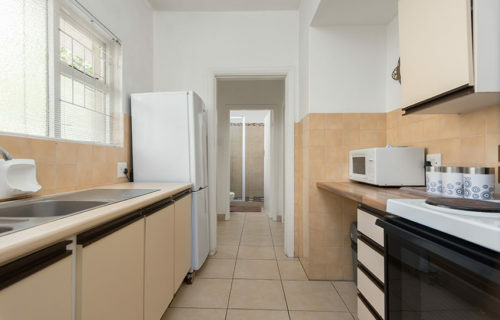 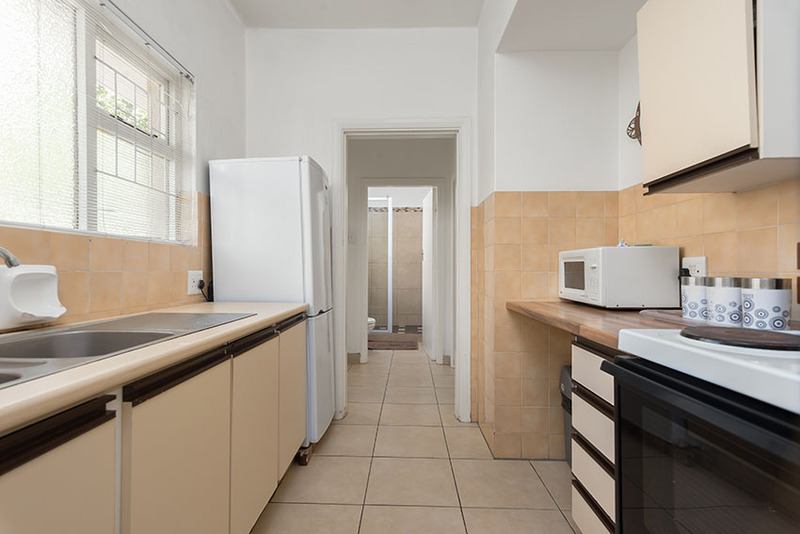 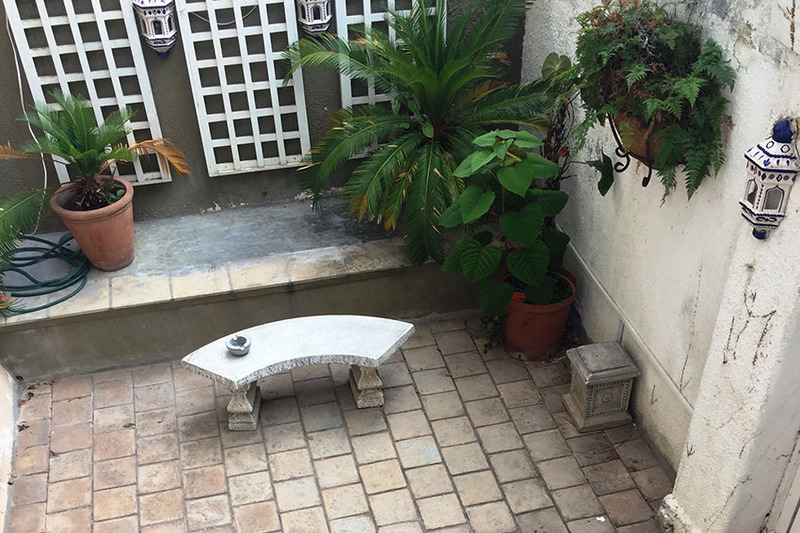 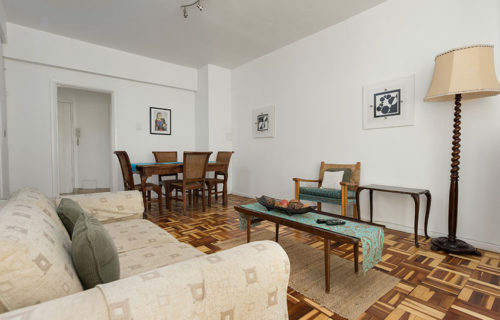 Sonwyck 2 is a large newly renovated 1-bedroom apartment set in the trendy hub of Green Point Village. 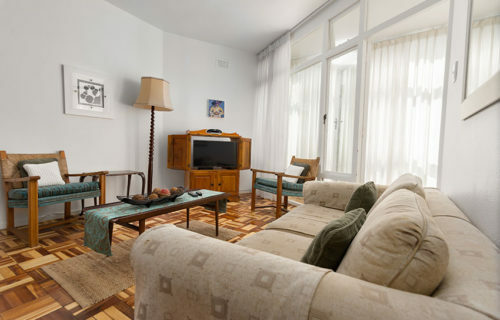 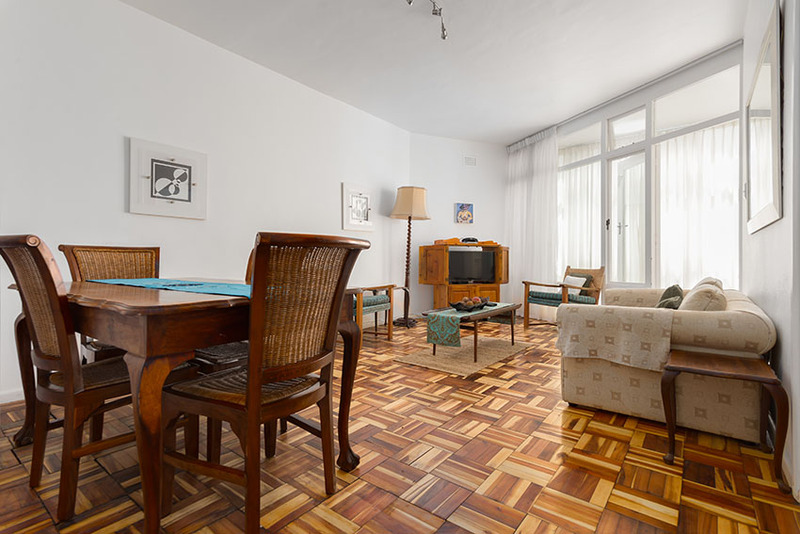 The apartment is fully equipped for self-catering purposes and can sleep a maximum of 3 people. 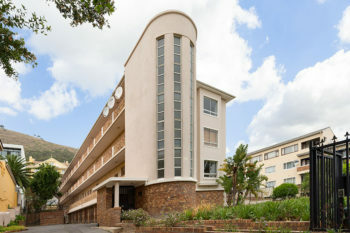 The apartment is on the second floor and entry to the apartment is via stairs only. 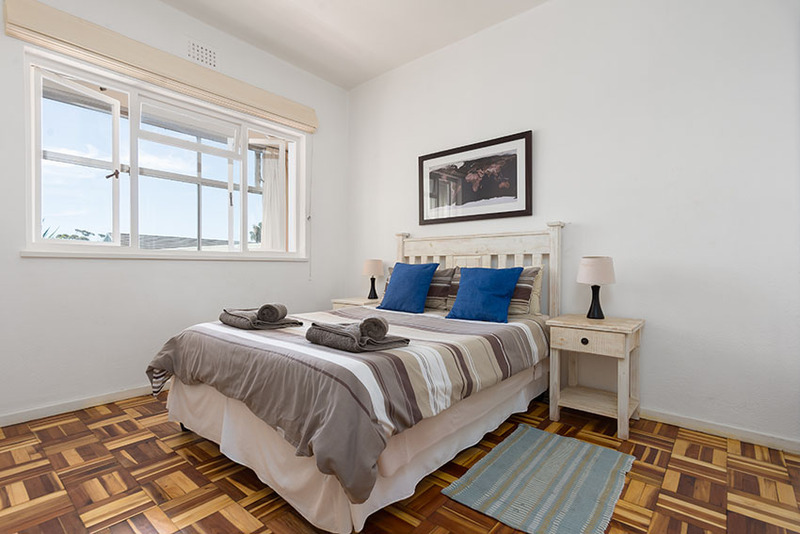 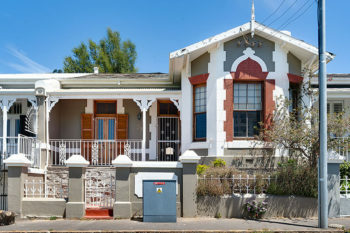 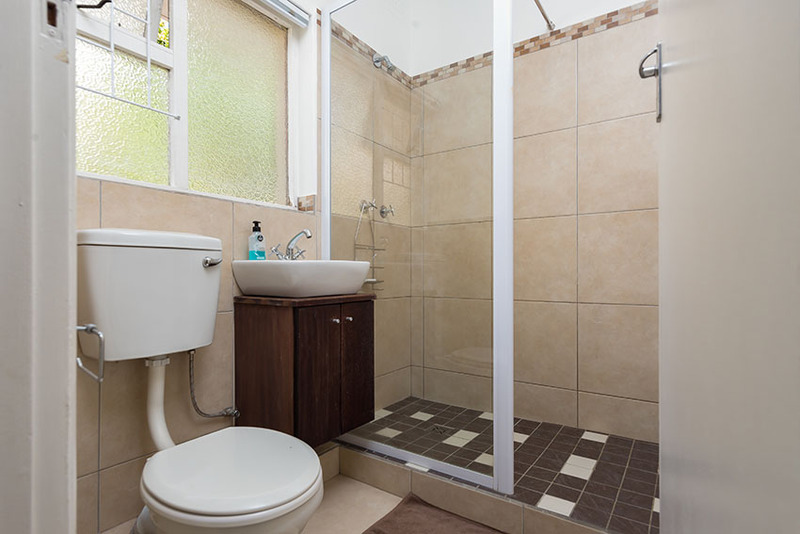 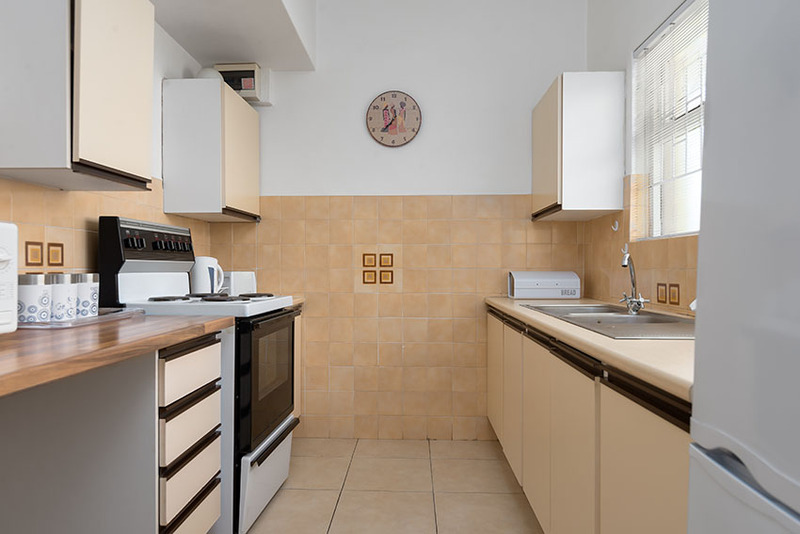 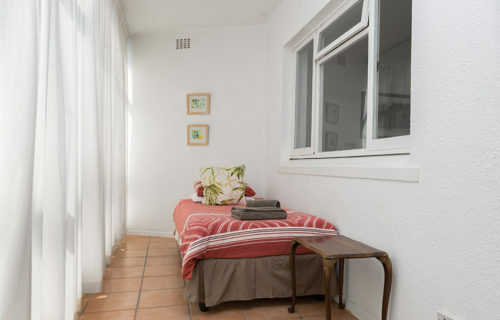 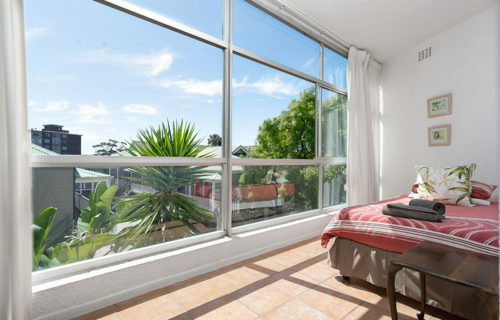 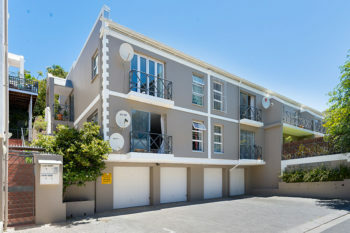 Sonwyck 2 is a 10-minute walk from the V & A Waterfront and a 5-minute drive from the Cape Town International Convention Centre as well as Cape Town’s CBD with its many historical attractions. 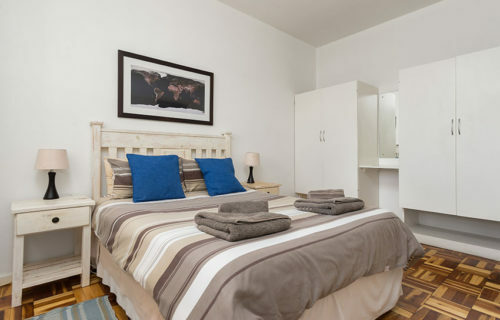 The nearest beaches and promenade areas are also within a few minutes walk or drive. 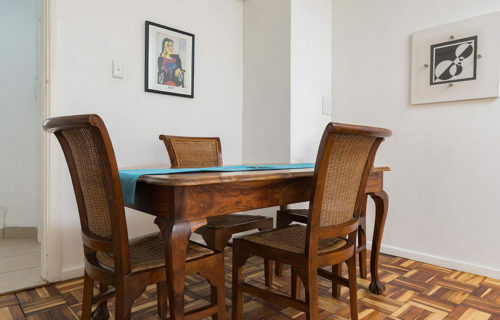 There is reliable public transport available outside the apartment. 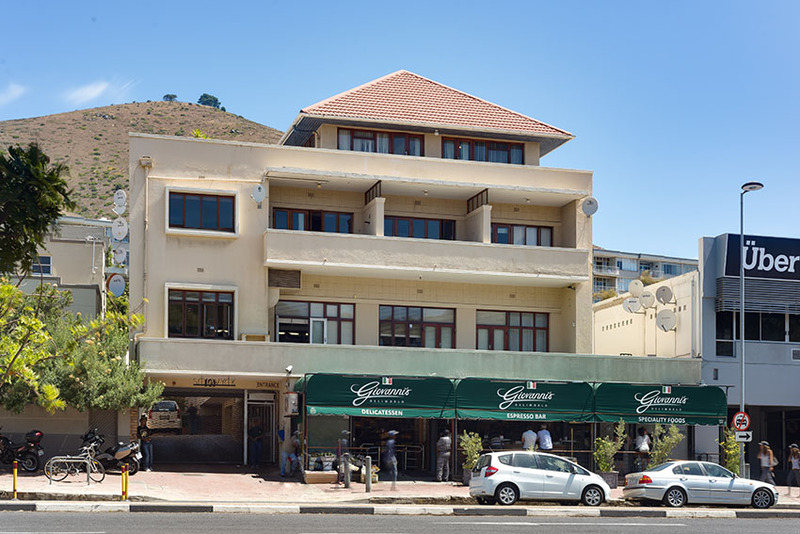 There is a numerous selection of restaurants, cafe’s, a supermarket, post office, pharmacy etc., in close proximity. 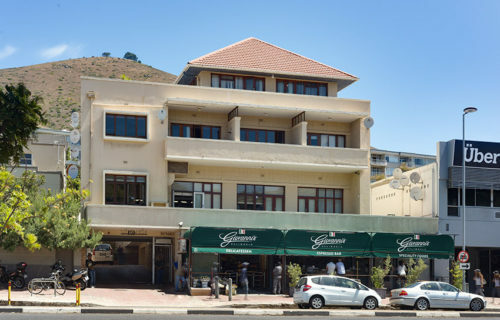 Right outside is Cape Town’s famous Italian Delicatessen, Giovanni’s.